The 2018 Hyundai Santa Fe Sport rests right at the top of the crossover class, and it’s not hard to see why shoppers tend to bypass the 2018 Kia Sportage in its favor. From top-notch safety amenities to a stunning sound system and an incredibly spacious interior, the new Santa Fe Sport offers a wealth of specs and features to make your commutes through Billings and Bozeman more enjoyable. Find your perfect SUV with help from our Kia vs. Hyundai comparison below! 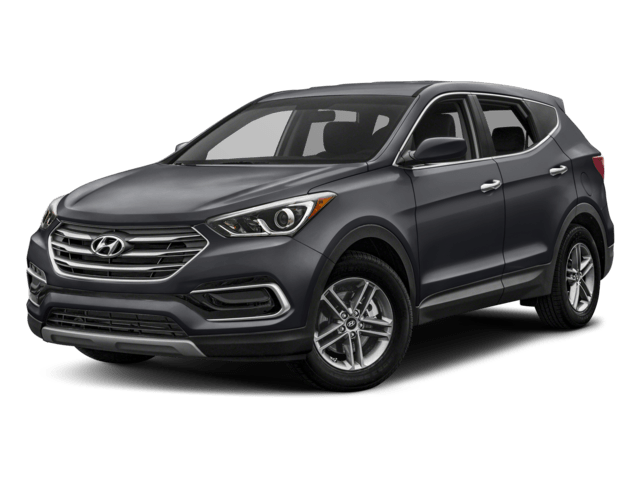 Both the Hyundai Santa Fe Sport and Kia Sportage put a wide variety of cutting-edge comfort and convenience features at drivers’ fingertips, including 8-inch touchscreen navigation systems, hands-free power liftgates, and Android Auto compatibility. However, the Santa Fe Sport delivers several advanced features. For example, the Infinity Premium Audio system supplies 12 speakers for an immersive soundtrack, plus QuantumLogic Surround technology and Clari-Fi Music Restoration Technology. None of these are available with the 2018 Kia Sportage. Standard Cargo Space: Find up to 35.4 cubic feet behind the rear seatbacks of the Santa Fe Sport vs. just 30.7 in the Kia Sportage. Extended Cargo Space: The Santa Fe Sport offers up to 71.5 cubic feet of space with the rear seats folded; Sportage drivers will be forced to make do with a paltry 60.1. 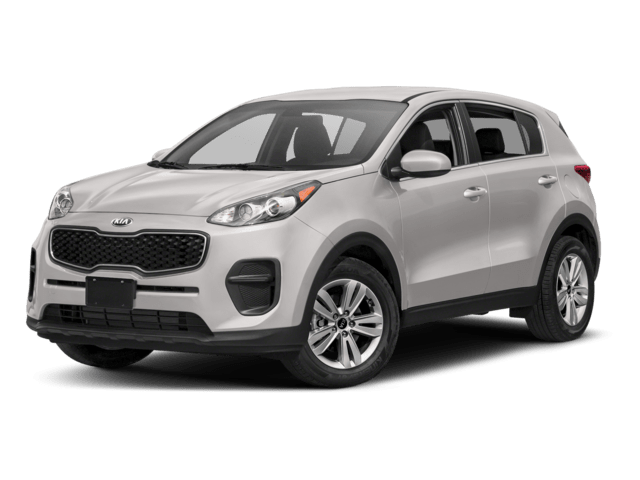 The 2018 Kia Sportage was named a Top Safety Pick by the Insurance Institute for Highway Safety (IIHS). In small overlap front and moderate overlap front crash tests, it earned a top “Good” rating, as well as “Acceptable” in headlights and LATCH tests. The 2018 Hyundai Santa Fe Sport, however, was named a Top Safety Pick+. It goes a step further with a top “Good” rating in headlights tests, making it a safer pick for Bozeman and Sheridan families. Test Drive the Hyundai Santa Fe Sport Today! In this Kia vs. Hyundai comparison, the 2018 Hyundai Santa Fe Sport SUV pulls ahead with infotainment features, space, and safety ratings not found on the 2018 Kia Sportage. 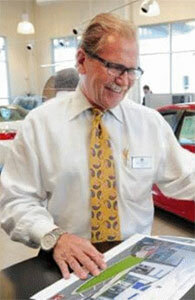 To test drive yours without delay, come to Underriner Hyundai in Billings, MT. Contact us to schedule your appointment or to continue your Hyundai research by comparing the Santa Fe vs. Santa Fe Sport!